Youngest patient in South Africa to undergo a successful microvascular foot to hand transfer. 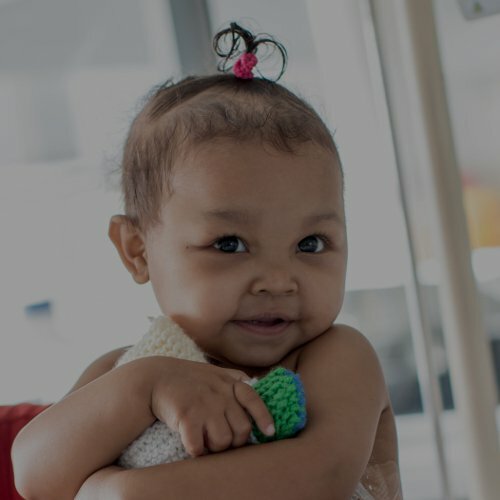 Meet Angelique: A friendly 4-year old girl who has become one of the youngest patients in South Africa to undergo a successful microvascular foot to hand transfer. In layman’s terms: her toe is now a functioning digit on her hand. 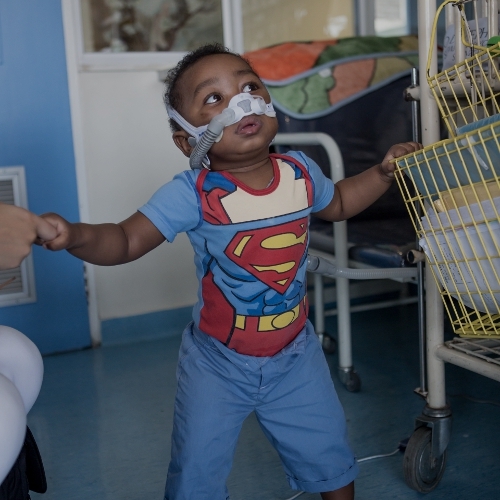 This unique surgery was recently performed at the renowned Red Cross War Memorial Children’s Hospital in Cape Town by a team headed by Dr Mark van der Velde. Angelique was born with bilateral symbrachydactyly, a congenital condition where there are various degrees of missing and shortened digits. Usually, symbrachydactyly occurs only in one limb, but in her case, she was born without a hand on her left side and without fingers on her right hand – apart from a very rudimentary right thumb. This ground-breaking surgery was painstakingly researched and planned for since Angelique’s parents, Dirk and Anna, approached Dr Mark van der Velde for assistance. She underwent surgery at 6 months old to augment her right middle and ring fingers. 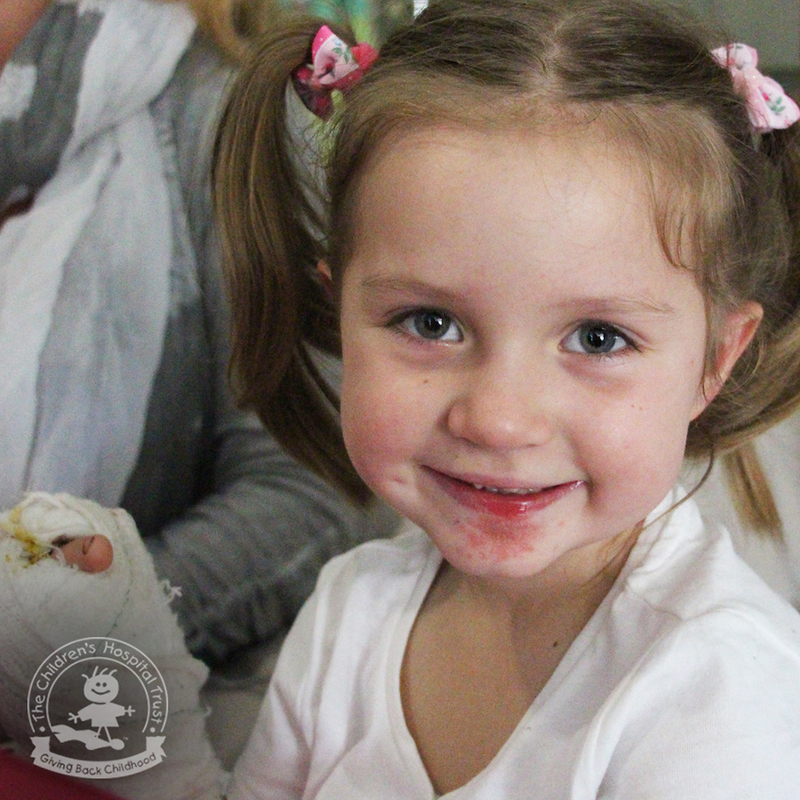 At just over 1 year of age Dr van der Velde performed a third bone graft to then lengthen her thumb. All of these small bone grafts helped to lengthen the little she had and gave her a very basic fine pinch grasp. “She needed a wider grasp, and, knowing that bone grafts don’t grow in proportion to the child, I sought the help of the world’s top pioneers of paediatric microvascular toe transfers who guided and encouraged me,” says Dr van der Velde. Up until fairly recently, toe to hand transfers for congenital hand conditions were thought to be contraindicated, too technically demanding, and unlikely to confer much benefit. “The difference between a bone graft and a whole toe transfer is that a graft is a single bone without a blood supply whereas a whole toe comes with a blood supply, nerves, tendons and nail and confers far more length than a graft,” Dr van der Velde explains. 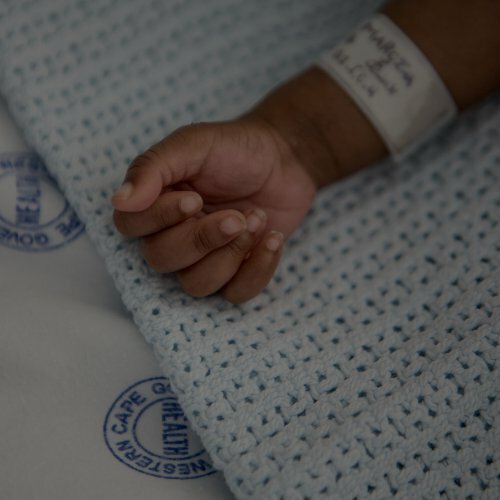 In South Africa over the past 15 years, several toe transfers have been performed on adults who have lost digits in accidents and a toe to thumb transfer in a child burn victim was completed 10 years ago, but there has never been a paediatric toe transfer for a child born without fingers. During the 11 hour operation using 4 surgeons, the team successfully built a finger for Angelique. In the next few months she will work with occupational therapists and should start moving the finger and grasping large objects between the new reconstruction and her bone lengthened thumb.